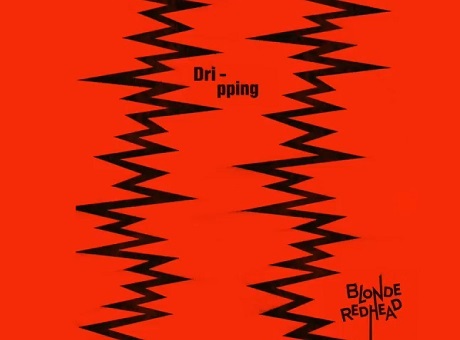 New York trio Blonde Redhead are exploring subtle dance-pop textures with their latest dream-casting new preview behind Barragán, "Dripping." The track is masterful in its minimalist approach, with spacious guitar and bass plunks, Amadeo Pace's sleepy yet sensual falsetto and the occasional synth swerve hovering above the steady four-on-the-floor pacing. Pushing past earlier baroque and noise rock tendencies, it's one of the subtler tracks in the band's catalogue, though no less stirring. You can lock into the nocturnal groove by giving the song a play down below. As previously reported, Barragán is due September 2 via Kobalt.